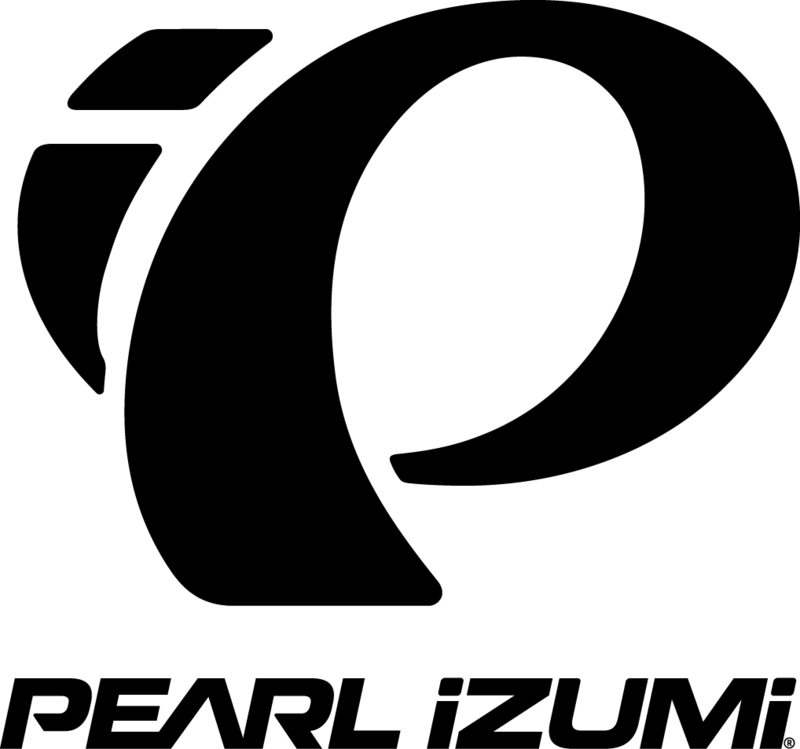 LOUISVILLE, Colo. (July 9, 2018) – PEARL iZUMi is expanding the exclusive PI / BLACK collection, which sets new standards in both aesthetics and function for the most discerning riders. The new pieces combine cutting edge technology with modern aesthetics. The additions consist of the PI / BLACK Bib Short and PI / BLACK Jersey for both men and women. Most notably, these styles are almost 100% sew-free, using the latest in bonding technology to create smooth, low-bulk seams that follow body contours effortlessly. The PI / BLACK bib shorts and jersey feature straps and hems that are finished with a simple edge, free of binding materials and additional stitching, for a supportive yet barely there feel. Instead of using a more traditional laser-cutting process which slightly melts the fabric, the edges are sonic-cut to maintain the soft feel of the Italian-made PRO Transfer fabric for a seamless transition to skin. These items feature PEARL iZUMi’s proprietary PI Dry® technology, which is the first time the technology has been used in garments intended for warm weather. PI Dry® adds permanent water shedding performance, without sacrificing breathability, to quickly repel road spray or a summer shower. “Riders will notice that they stay drier when wearing this gear thanks to the PI Dry® technology. Instead of the fabric absorbing perspiration, it’s passed through for fast evaporation, benefitting the cooling process on long climbs and reducing chilling as riders start the descent,” added Rob. For over 60 years, PEARL iZUMi has been evolving and revolutionizing the design and manufacture of performance apparel and footwear for athletes who depend on uncompromising gear. PEARL iZUMi products empower cyclists and triathletes to be faster, more comfortable and to perform better 365 days of the year. In 2013, PEARL iZUMi rooted its new world headquarters in the Colorado Front Range where it embraces strong influence, both culturally and structurally, from its Japanese heritage.